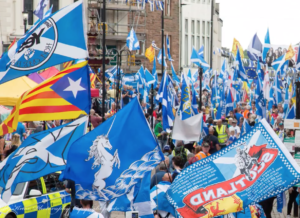 You might have heard of an Ayemail project called “The Big Indy Kit” which has involved the design and production of kits of publicity materials for Yes campaigning groups. All ready for IndyRef2. Ayemail asked if we wanted to fund a P4Indy leaflet to be included in the kits. 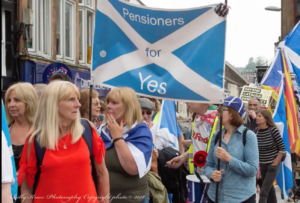 This entry was posted in Indy News on 31/10/2018 by Pete Stewart.